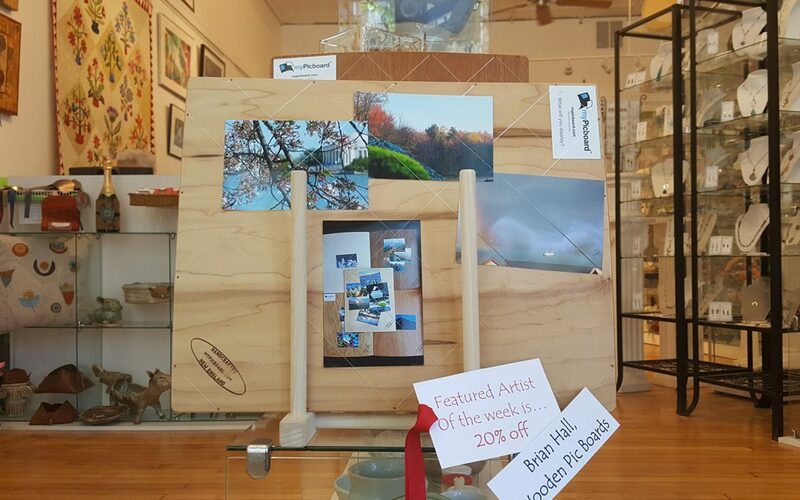 Wow myPicboards are being featured at the 5 Crows Boutique in Natick MA! Great for making a #pictureboard #visionboard #dreamboard. I never thought I’d be a #featuredartist but is a great feather to put on my own myPicboard! If you have never been by, please stop over and see some amazing artists’ work! What will you display on your #mypicboard?